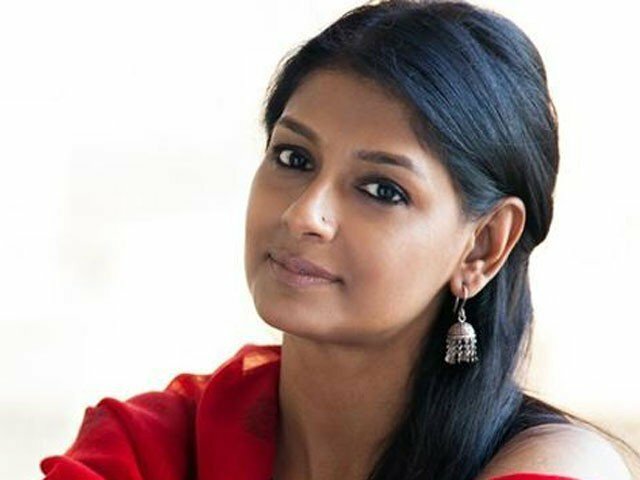 Actress, filmmaker and activist Nandita Das, who is set to receive the Prabasi Odia Samman, says she feels deeply connected to her roots in Odisha. Nandita will be conferred the award at New Delhi-based think tank Odisha Forum’s annual function at the PHD Chamber of Commerce and Industry. “While I never lived in Odisha, my father has instilled in me his own passion for Odia food, craft, arts and culture. In my childhood, I went to Odisha every single year. So while I feel like a global citizen, I still feel deeply connected to my roots in Odisha,” Nandita said in a statement. “Though I always say I’m half Odia, half Gujarati and I’ve done films in 10 different language – it’s nice to be pan-Indian – it also does feel special to be selected for this honour by the Odisha Forum,” she added. Nandita will be joined by doctor and social worker Swarup Ranjan Mishra, space entrepreneur and designer Susmita Mohanty, doctor-scientist Pinaki Panigrahi, noted dance exponent Sharon Lowen, and agricultural scientist Trilochan Mohapatra. Nandita, apart from being an acclaimed actress, is also a conscientious activist who speaks her mind. Her second directorial venture, the upcoming Manto narrates a turbulent time of change that greatly influenced author and playwright Saadat Hasan Manto’s life. The film is a portrait of a courageous writer and complex man, known for his fearless opinions.